When it comes to fall in Asheville, the autumn colors are brilliant and the beer is brewing. Raise a glass in the spirit of Oktoberfest throughout the season. You’ll find the fall season rich with beer festivals. 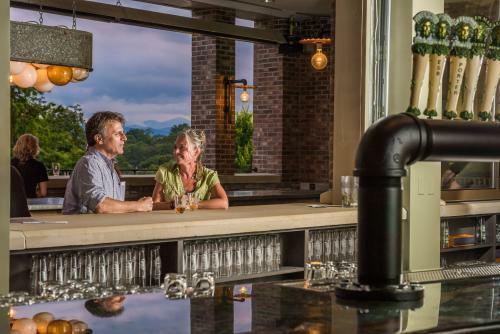 Asheville has more breweries per capita than any other city in the United States. 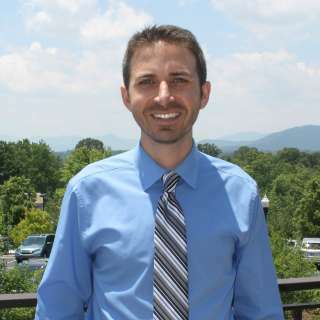 There are more than 30 breweries in the Asheville area. So, you’ll easily be able to get your fill of seasonal suds this fall in Beer City USA. In Asheville, there are multiple Oktoberfest celebrations in 2018. 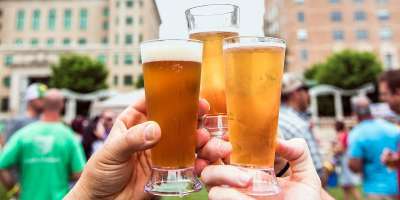 The largest of which is Asheville Oktoberfest in downtown’s Pack Square Park on October 6 from 1-6 p.m. It’s a great time to get a taste of the local beer scene with more than 30 breweries, cideries and wineries represented. Many of them will be pouring seasonal ales. For your entertainment while you sip, yodelers, dancers and polka musicians take over the main stage. Tickets are just $45. On the same day, Hillman Beer hosts its first-ever Oktoberfest celebration. Enjoy food and drink specials. There will be music from the Steubenville Tootlers from 3-6 p.m. The event is free to attend. 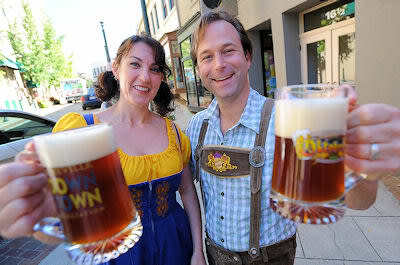 A week later on October 13 from 5-10 p.m. is Oktoberfest at Sierra Nevada Brewing in nearby Mills River. Lederhosen-clad and dirndl-sporting friends hoist a stein in celebration. The evening will include festbier, feasting, costumes, dancing, raucous music, live glassblowing, and more! Dress your best and brush up on your Chicken Dance skills! Dinner and your first beer included in ticket price. Tickets are $30. If you can’t make it to one of the festivals, celebrate in the spirit of Oktoberfest all season with Highland Brewing’s lightly colored, but toasty, Clawhammer Oktoberfest beer. One of the fall&apos;s biggest beer festivals is Brewgrass, the city&apos;s "original craft beer festival." Brewgrass is notorious for showcasing some of the most in-demand and exciting breweries and offering up great music. 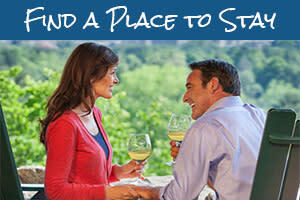 The event is Saturday, October 27 from 1-6 p.m. at Salvage Station. Another highlight in the fall is Burnpile Harvest Fest, which celebrates the local harvest with music and seasonally-inspired beers from more than 20 breweries. Many of the beers are brewed just for this special event. 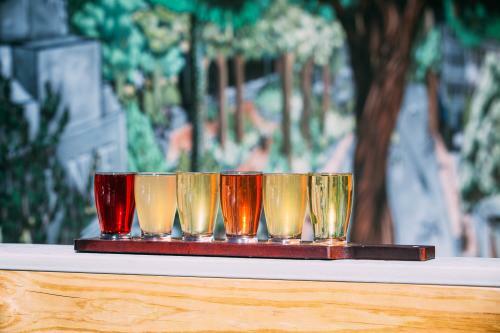 Burial Beer Co. hosts the event on Saturday, November 3 from 2-8 p.m.
Save the date for the annual CiderFest NC, the state’s premier hard cider tasting event, set for October 13 from 1-5 p.m. at Salvage Station. The event brings together 15 regional cider and mead makers. You’ll be able to pair your cider with the tastes of fall from the area harvest. Enjoy a lineup of live music and other performances. If music is what you’re after, there’s perhaps no better fall event than the LEAF Festival in nearby Black Mountain. LEAF is a treasured local tradition. The family-friendly festival is a multi-cultural music and dance extravaganza in a gorgeous park-like setting. You can sample local beers while watching the many powerful performers. LEAF will be held October 18-21. With so many great breweries to choose from in Asheville, you can craft a do-it-yourself beer adventure any time. Asheville’s South Slope District, just blocks south of downtown, makes it easy to experience many breweries on a self-guided walking tour. Burial Beer Co., Green Man Brewing, Catawba Brewing, Twin Leaf Brewery and the Wicked Weed Funkatorium are all within steps of one another. 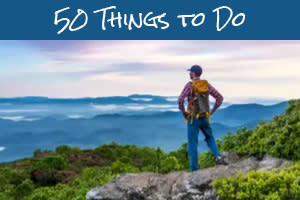 Hi-Wire Brewing, Wicked Weed, Asheville Brewing Company, Bhramari Brewhouse and popular bar Ben’s Tune Up are within an easy walk. For the winning combination of music and beer, choose from nightly shows at breweries that double as great live music venues. Pisgah Brewing Company in Black Mountain has an indoor and an outdoor stage. Sierra Nevada hosts live music events in its outdoor amphitheater. Highland Brewing Company has live music events in its meadow and indoor taproom. You&apos;ll also want to head to a live music show at New Belgium Brewing on the French Broad River. Check our event calendar for listings of great shows at these breweries and others! And, if you are looking for a unique experience, try the music and beers at the caboose that houses Whistle Hop Brewing in Fairview. Not far away in Fairview is Turgua Brewing Co., one of the newest spots on the scene, which has an intimate/natural setting. Top photo by David Simchock. Oktoberfest photo courtesy of the Asheville Downtown Association. Cider photo by Jared Kay. Green Man Brewing photo my Emily Chaplin.